The holiday season is more about the decorations around the tree. Of course, you can’t forget dressing up your table too! 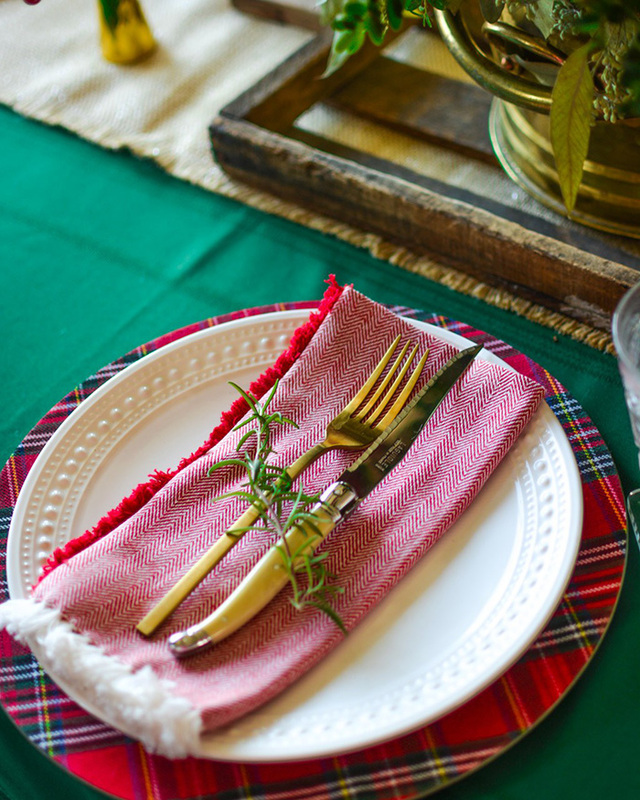 That’s why we’re loving this holly jolly tablescape from Tara of Lace and Grace blog. Click through to her site to see how she created the perfect Christmas oasis for all her family and friends to enjoy as they feast!